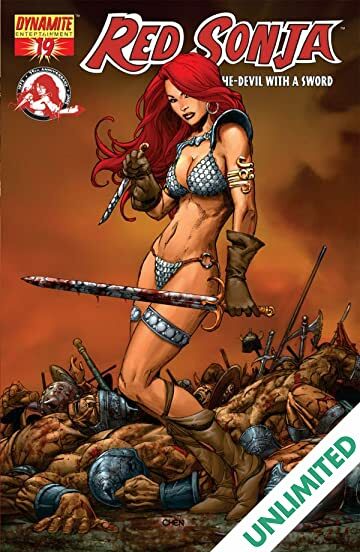 "Animals," the ultimate tale of the She-Devil with a Sword, begins here, as we kick off the start of the 35th Anniversary celebration! 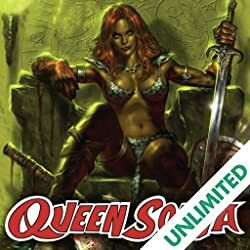 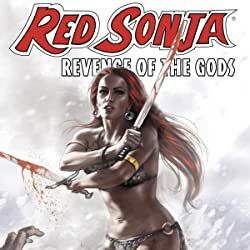 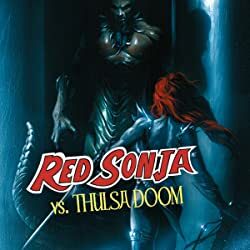 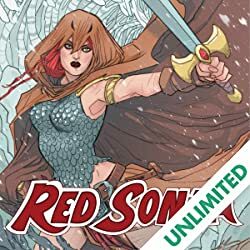 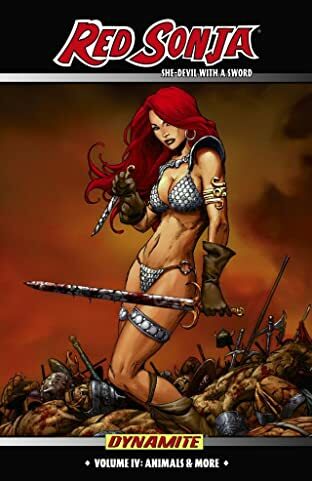 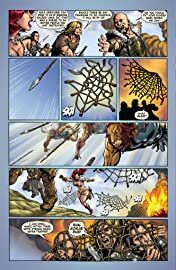 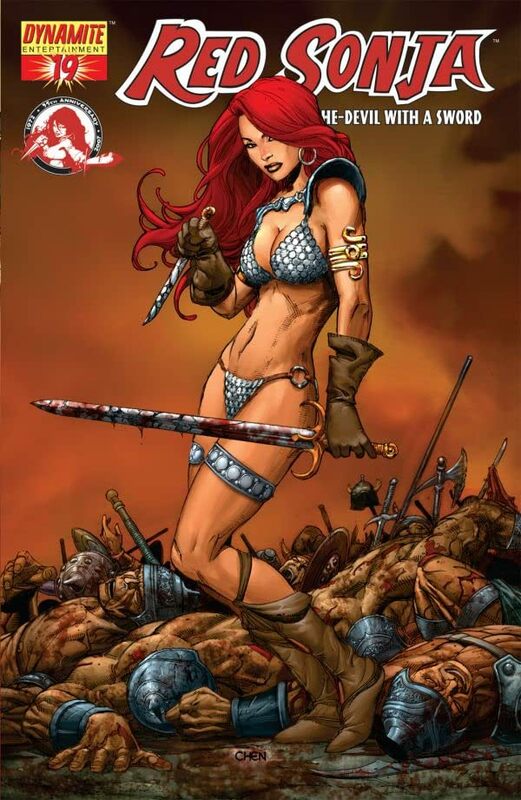 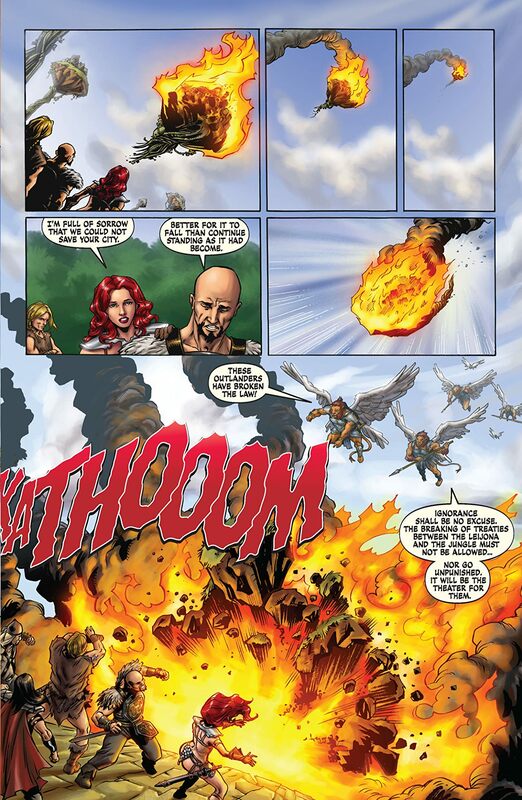 Featuring regular Sonja writer Michael Avon Oeming, and new story artist Homs - fresh from the pages of Savage Red Sonja! After the shattering events of last issue, Kulan Gath is in control of the land, with Sonja and her companions sent to the other side of the globe. 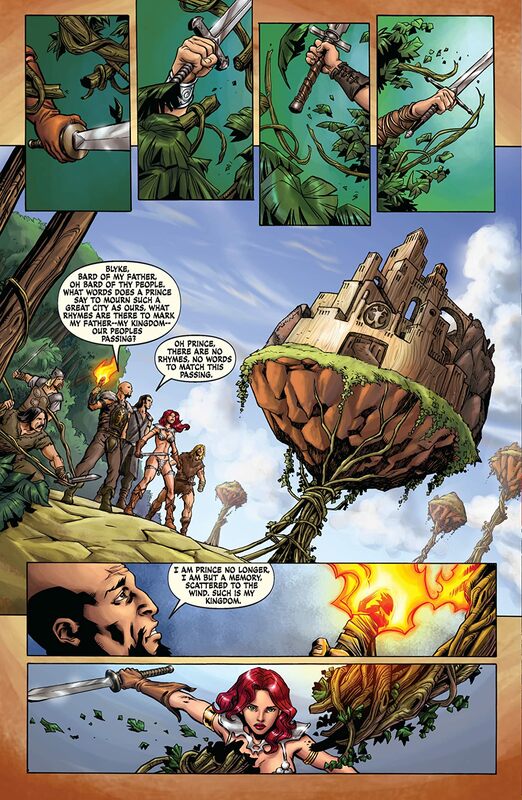 There, as they encounter strange new lands and beasts, they must decide whether to continue the quest against Gath, or cast their fates to this strange new world... a world of the "Animals!"